1. 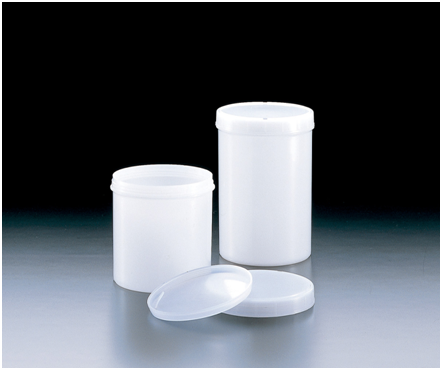 Containers can be specially ordered with various colors by lot. Please inquire for details. 2. Containers can be specially printed with your original design by lot. Please inquire for details.